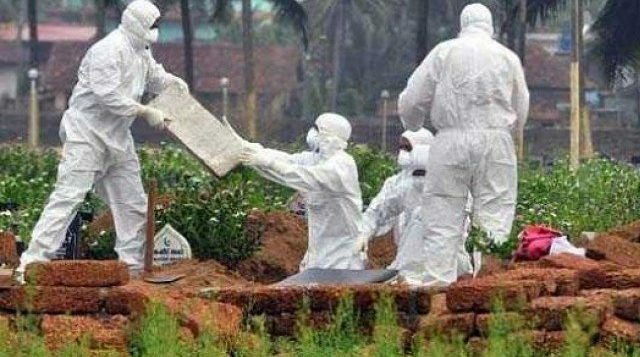 KOLKATA:A Indian soldier has died in West Bengal state of suspected infection by the Nipah virus, an official said Wednesday, heightening fears the rare disease may be spreading. 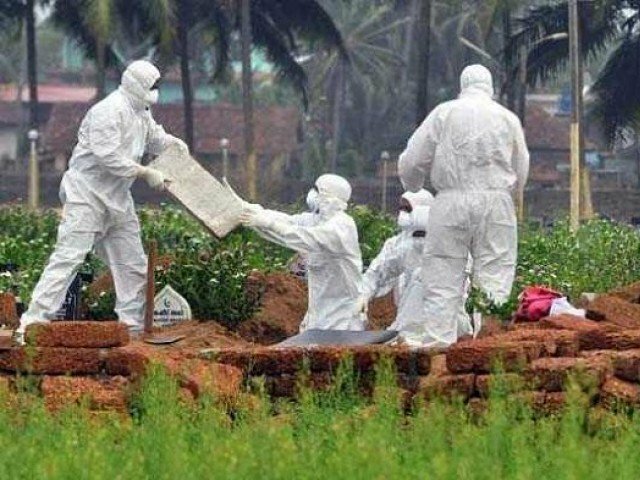 Nipah, which is mainly spread by bats, is confirmed to have killed 13 people in the latest outbreak which so far has been restricted to the southern state of Kerala. The soldier was admitted to hospital in Kolkata on May 20, a week after returning from holiday in Kerala, according to defence ministry spokeswoman Dipannita Dhar. “A soldier, Seenu Prasad, died of suspected Nipah virus in Command Hospital in Kolkata on Sunday,” Dhar said. “He had shown symptoms similar to that of Nipah virus infection.” Body fluid and blood samples were being examined, the spokeswoman added. There is no vaccination for the virus, which induces flu-like symptoms that lead to brain damage and a coma and has a 70 percent mortality rate. Nipah has killed more than 260 people in Malaysia, Bangladesh and India since it first appeared in Malaysia in 1998. The World Health Organisation has named the virus as one of the eight priority diseases that could cause a global epidemic, alongside the likes of Ebola and Zika. Both times the disease was reported in West Bengal state which borders Bangladesh. Bangladesh has borne the brunt of the disease in recent years, with more than 100 people dying of Nipah since a first outbreak was reported in 2001. Four victims from the latest outbreak in Kerala hailed from one family. Dead bats were found in a well at their home. However a recent report by Indian medical experts ruled out bats and pigs as the primary source of the outbreak.